Hope you are all doing well, and in the best state of health. 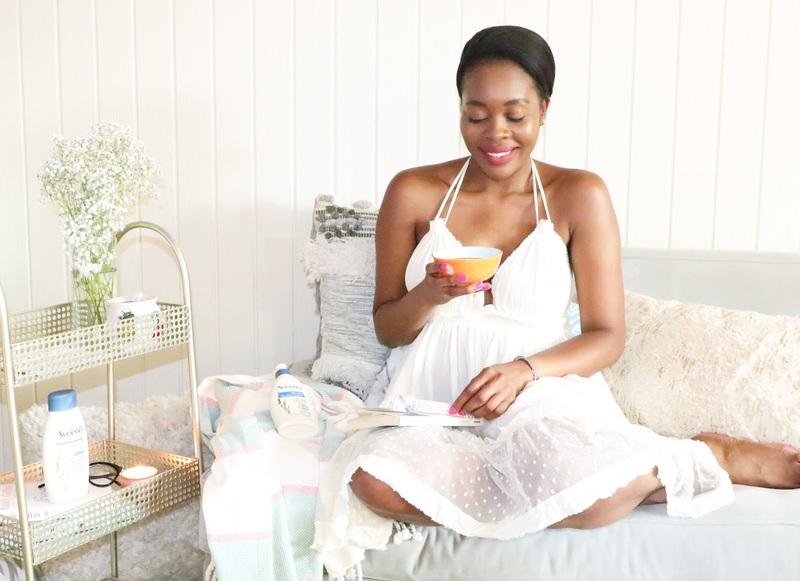 I have been wanting to write this post for a while now, and when Aveeno approached me to share how I enjoy my "Me Time", I had to oblige. 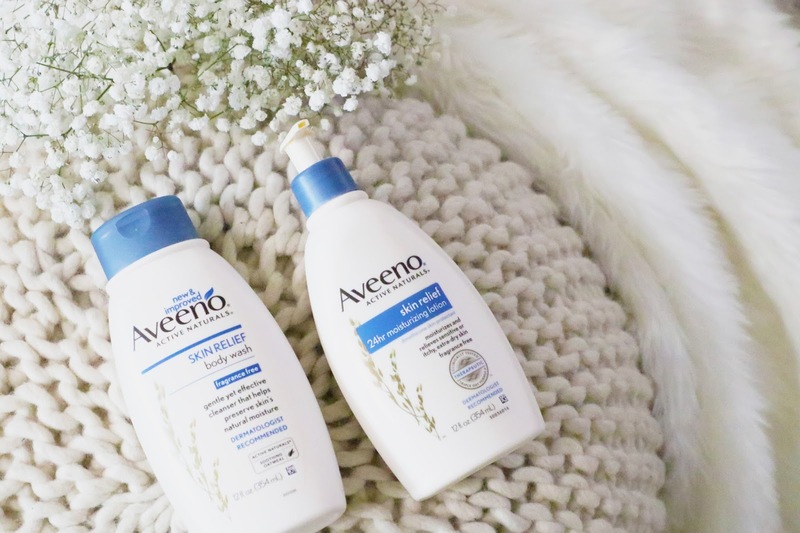 Aveeno realized I am a fan of their products and it was a no brainer for us to partner up. I was so elated to learn about their interest in how their customers take care of themselves and for me to share my story. I'm always so in awe and appreciate a brand even more, when I learn that they care about their customers well being. If they care about their customers, that makes me happy. 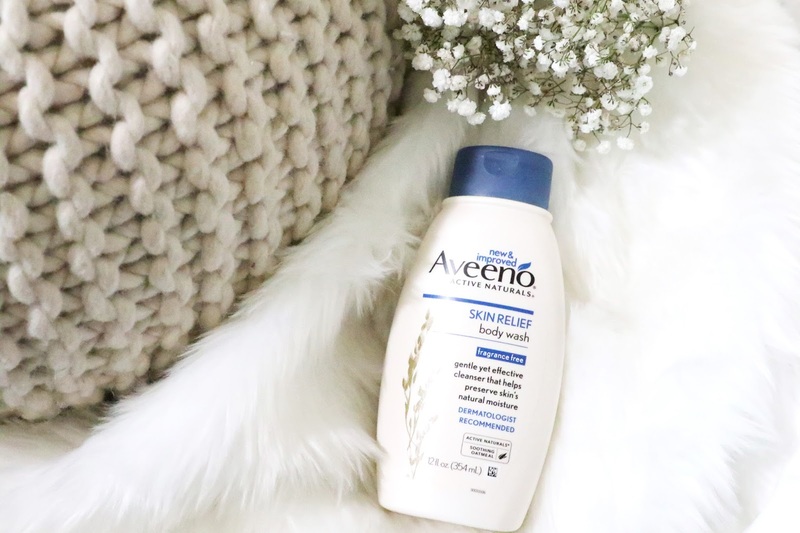 Like you, I'm a consumer of many products, including these Aveeno Active Naturals Skin Relief lotion & body wash. I picked them up at my local Walmart at an affordable price. 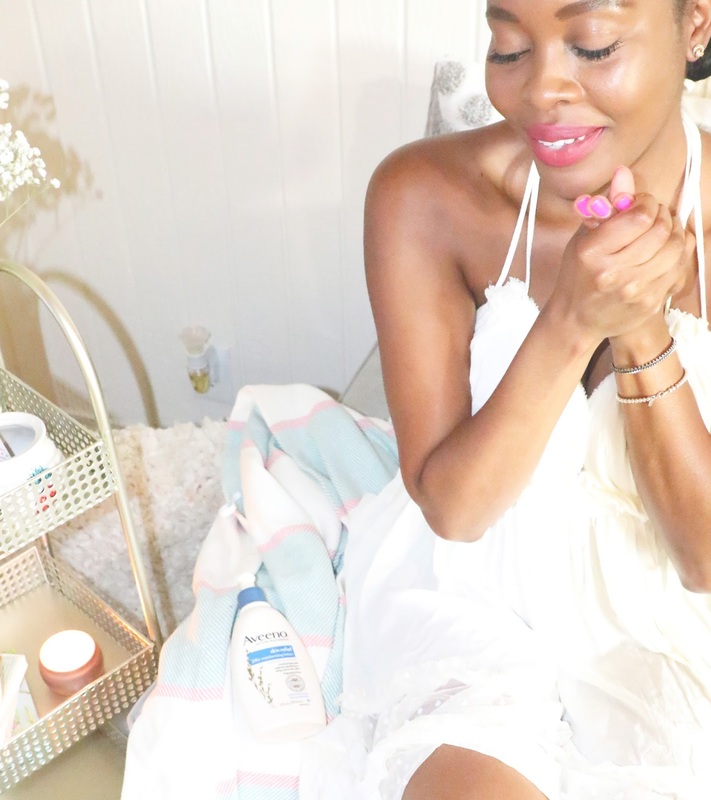 This skin relief moisturizing lotion is perfect, as I try to repair my skin from over exposure from the summer sun. It has 24hr moisturizing effect, along with soothing oatmeal, oat oil, and natural Shea butter- all of which are amazing for my skin. The skin relief body wash is the perfect precursor, as it delivers a gentle, yet moisturizing cleanse, and like the lotion, they both are fragrance-free and excellent for sensitive skin. 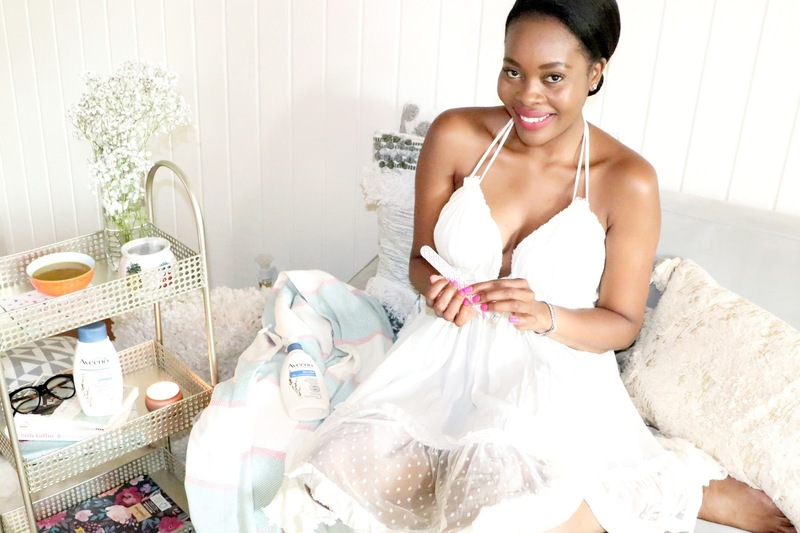 My skin feels great, no strong scent, and this aids in focusing on my "me time". Finding the time to commit to myself is very hard. It's hard to see because my life as an influencer seems pretty fun and full of amazing activities. I will not lie, it really is, but the downside is going from one thing to the next, that I sometimes forget about myself. So, when I do check myself, here's what I do. 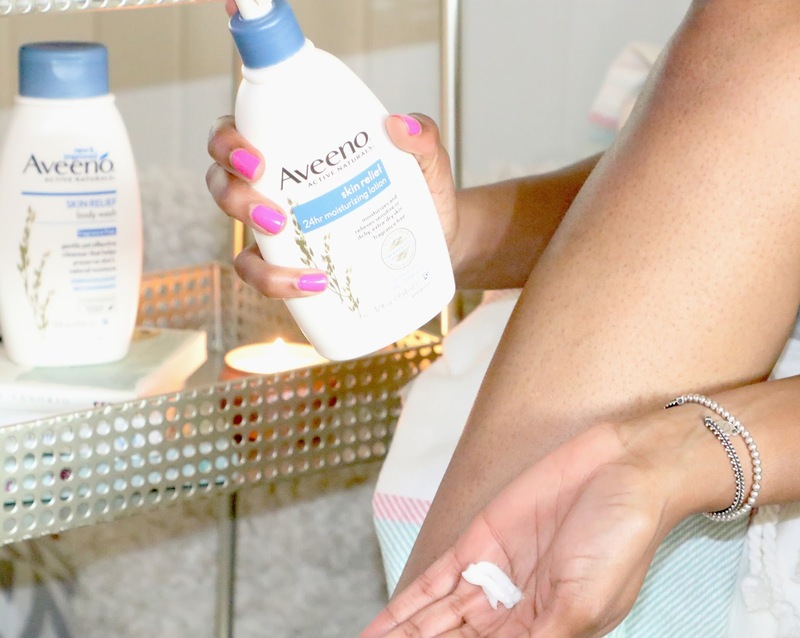 -I come home, take shower with my oh-so-soothing Aveeno Active Naturals Skin Relief Body Wash. I spend sometime basking in a hot shower and letting the hot water pound on my back. 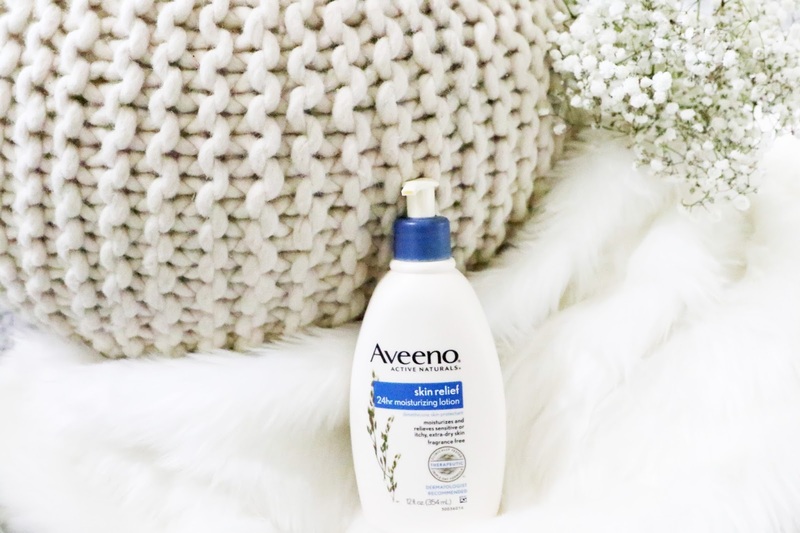 -I relax myself with a calming application of my Aveeno Active Naturals Skin Relief Moisturizing Lotion. I try to decompress my mind of the day's events, at every stroke of applying my lotion. It's very therapeutic (you should try it). -I tend to little things I miss or do not have the time to tend to. For example, my nails. I tend to chip them often and I'm always looking for a nail file to even out the chipped area. If I can't do it myself, that takes time to go back to a nail salon to get them fixed. I simply bask in my own company, filing my own nails and enjoying it. -I almost always have Jamaican soup in my freezer. Nothing soothes my day more than to relax to a hot bowl, no matter the temperature. It's the comfort of missing my homeland I guess. It does something for me. -I finish off with doing something I have been putting off. Like recently, I finally started this book my girlfriend gifted me for christmas last year. 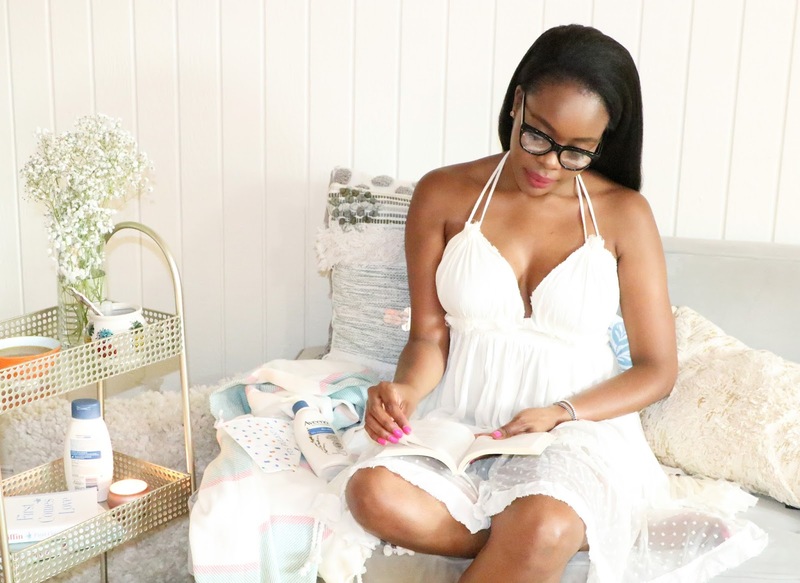 I have been putting it off, and finally jumped in, by committing to my me time. I'm 3/4 way through as we speak. 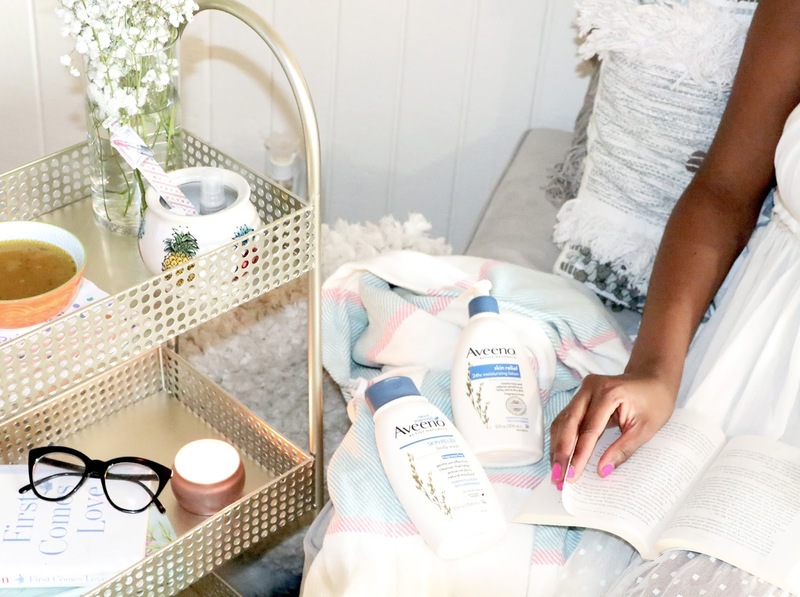 Loves, Aveeno and I want to know how you enjoy your "Me Time". Comment below and let us know what you do? Also, I'm curious what's your favorite Aveeno product? It is important to take care of your skin while you go outside. In summer sun rays, damage your skin. Sun rays effects your eyes too. Always use good products.